For the third consecutive January, John Hayden of the University of Vermont’s Plant and Soil Science Department will be leading a service-learning course to the Dominican Republic to learn about (and do!) community gardening. As an organic farmer, sustainable agriculture professor, and co-founder of Seeds of Self Reliance, John will offer students an opportunity to live and work alongside Dominicans and Haitians in a previously established community farm in Batey Libertad, and extend lessons learned to a new farm site at the community of Saman in the Puerto Plata Province. Seeking ways to improve nutrition and income-earning opportunities by establishing a community-run farm, the class work together with community members in learning organic vegetable production techniques, composting, and small scale livestock rearing. 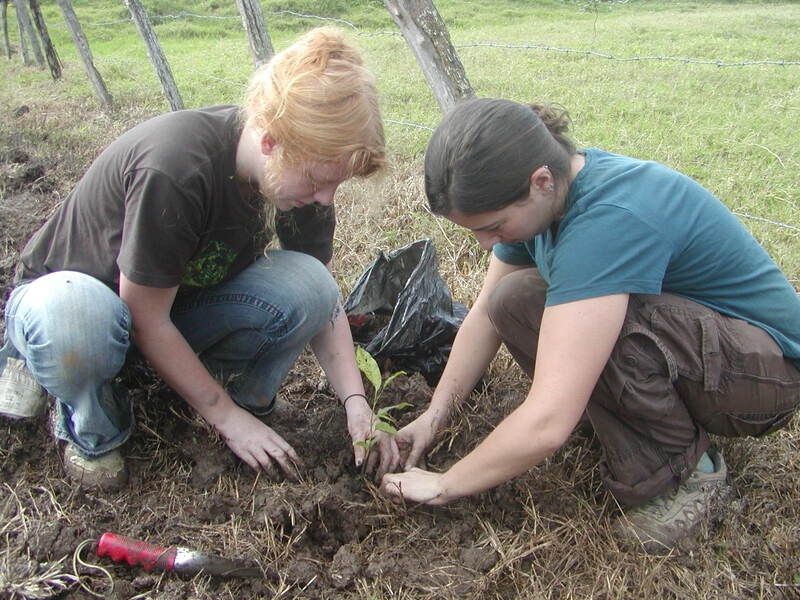 Students will also visit the Finca Alta Gracia organic shade- grown coffee and tropical fruit farm to participate in harvesting coffee, set up a worm composting demonstration, and learn other farming techniques. The class will begin with tours of successful community gardens and urban agriculture sites in La Vega. 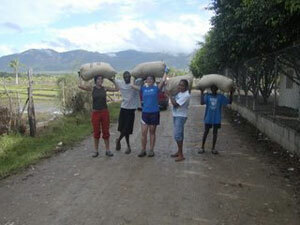 These will serve as a model for the Batey farm. We will take a one day break in the middle of the trip to sample the north shore beaches. The second part of the class will focus on agro-forestry in the tropics, including shade grown coffee and tropical fruit production. We will be given tours by experts from the Dominican agriculture sector. For more information, see the University of Vermont study abroad page, or contact John directly at: John.Hayden@uvm.edu.